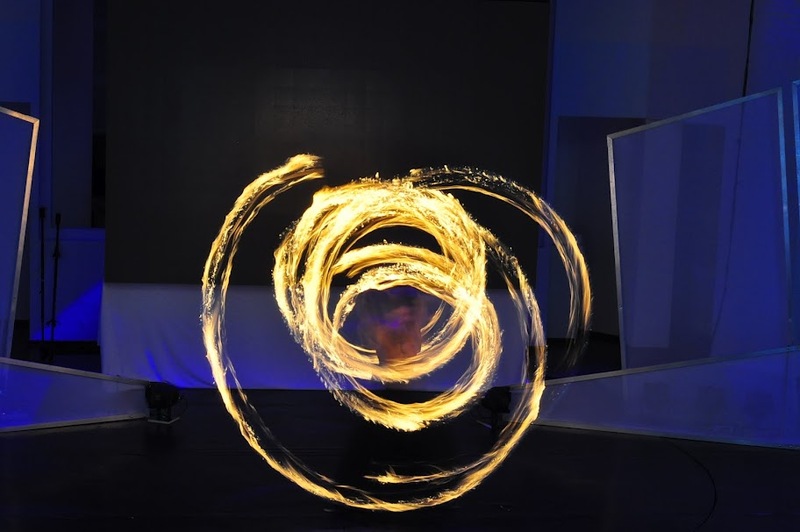 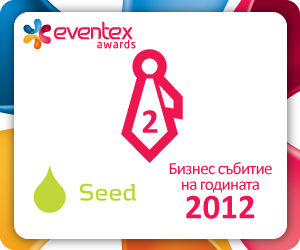 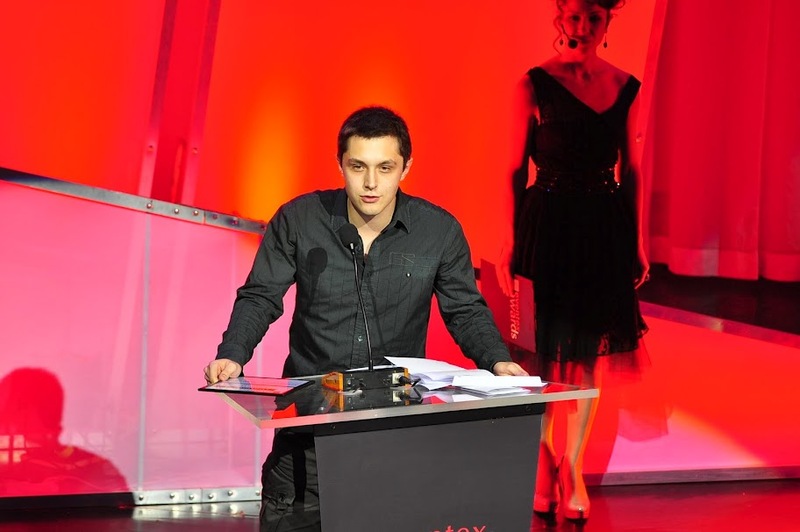 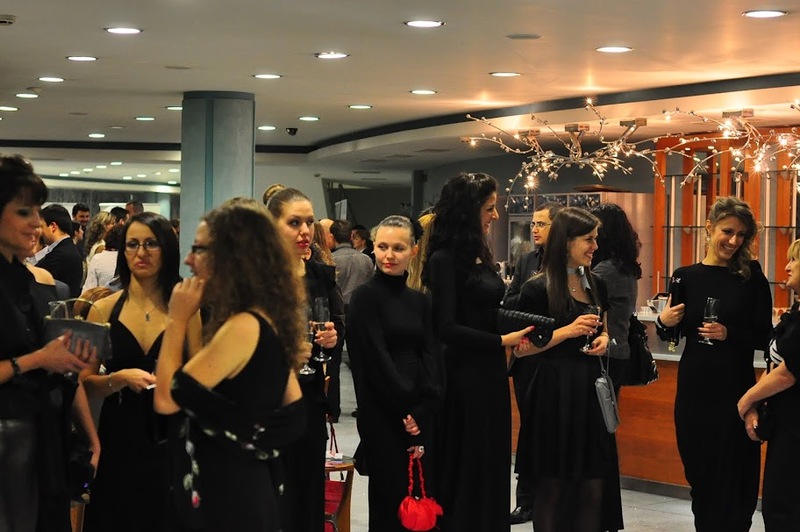 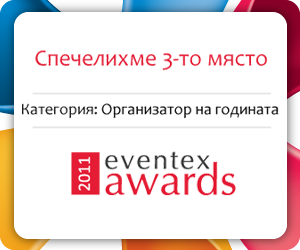 On 26th January Еventex Awards 2011 took place – first of a kind awards for organizers of special events in Bulgaria. 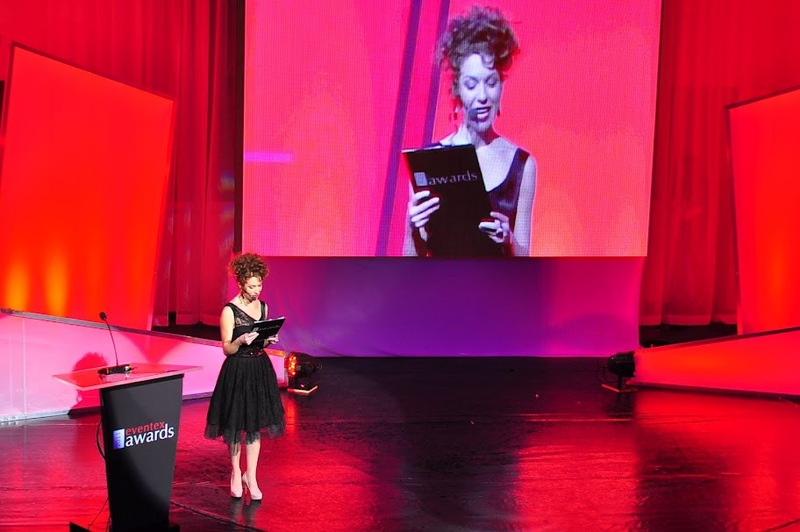 The happening took place in Rainbow Plaza where participants were rewarded in ten categories. 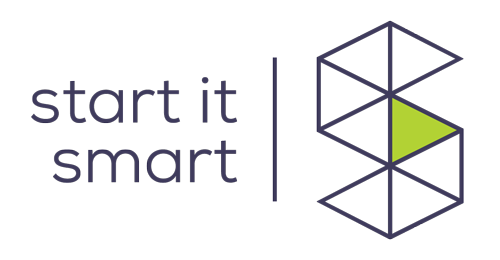 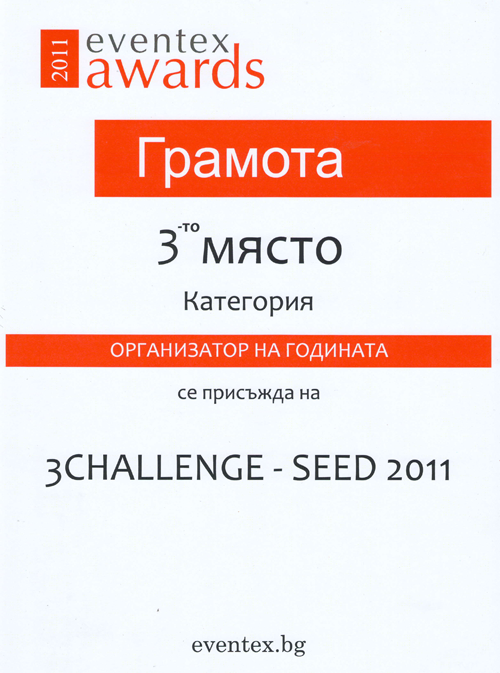 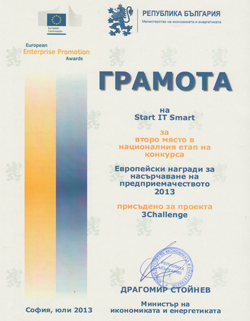 Start It Smart won 3-rd place in the category Organizer of the Year for its tournament 3Challenge – Seed 2011 and we are very glad to receive more and more acknowledgments for our work in making positive change in the environment.